Each week, we’ll step Off the Field to take a closer look at some of the Republic students who are competing in non-sports activities. Our weekly report is brought to you by State Farm Agent Sarah Rader. Talk to her about how you can save money by combining your home and auto insurance. 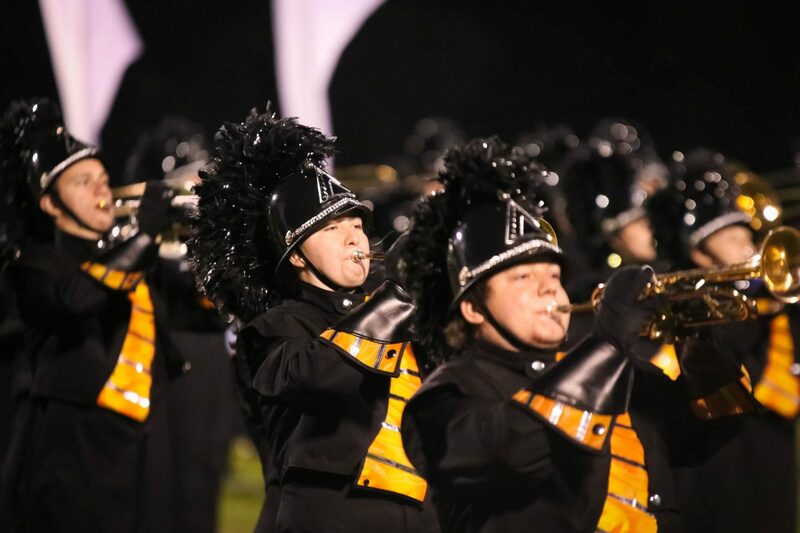 The Tiger Pride Band and Tigerettes performed for the final time at Tiger Stadium. Here’s the photo gallery of their halftime show.